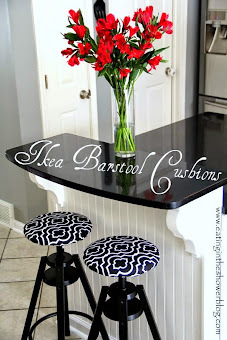 Have you ever considered your entryway a table of contents? 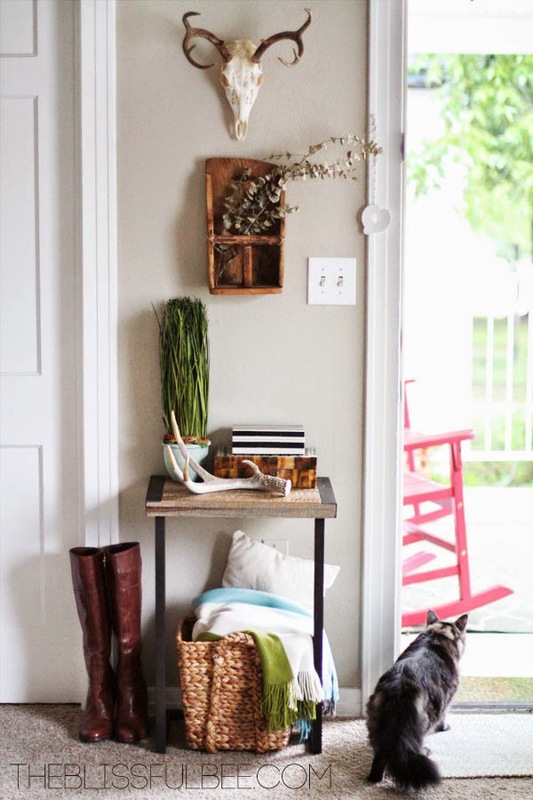 Just as you skim through to see what's inside a book, an entryway can be designed to show guests what to expect inside the rest of your home or better yet, encourage them to take a look around. I don't know about you but if the first thing I see when entering a home is leopard spots, I want to see the rest! Are you a member of Hometalk? If not, let me tell you why I love it. It's a great place to search for and share home and garden inspiration and clip photos to boards you've created, all without the distraction of luscious looking food photos finding their way into your feed! 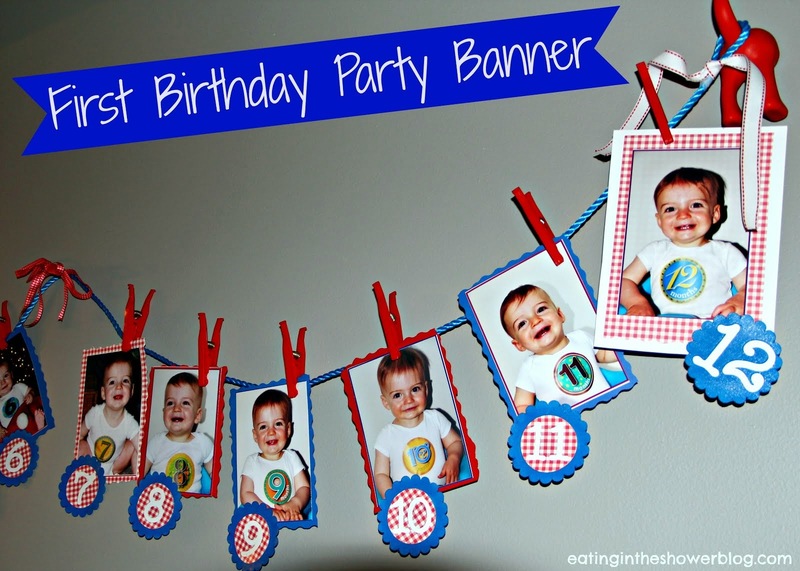 So it's somewhat like using Pinterest but won't make you crave cake and brownies all day. 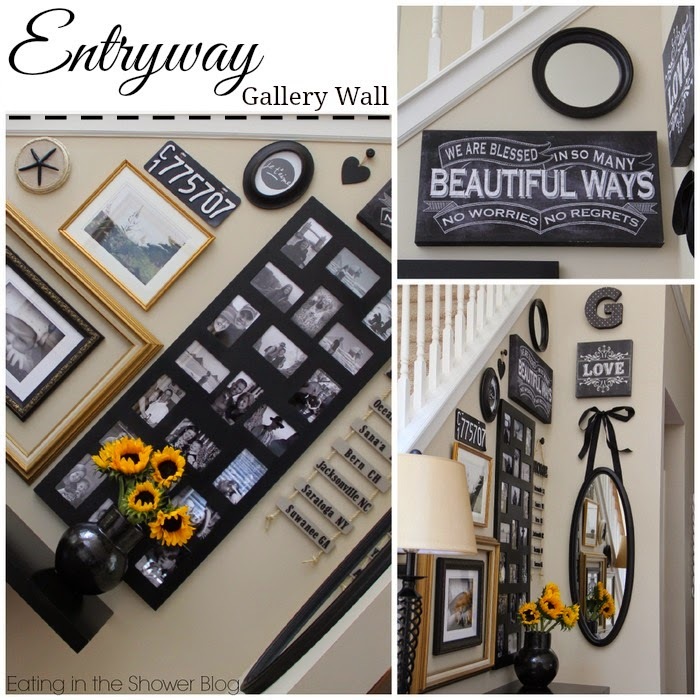 I love finding inspiration and sharing our DIY projects via Hometalk and having recently finished and shared this entryway wall of our own, I was happy to oblige when they asked me to curate an Entryway Wall Inspiration Board! 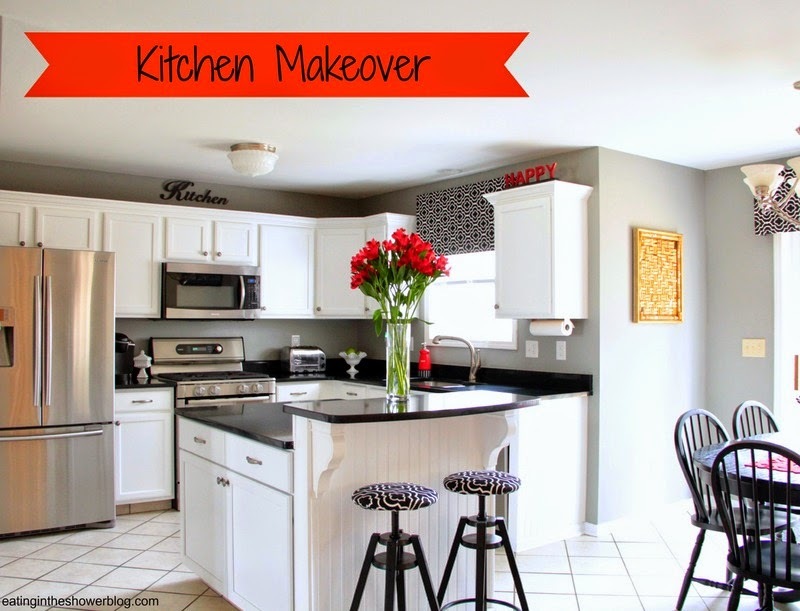 It was so much fun searching through all of the beautiful posts shared by Hometalk members and I think you'll agree these are amazing! 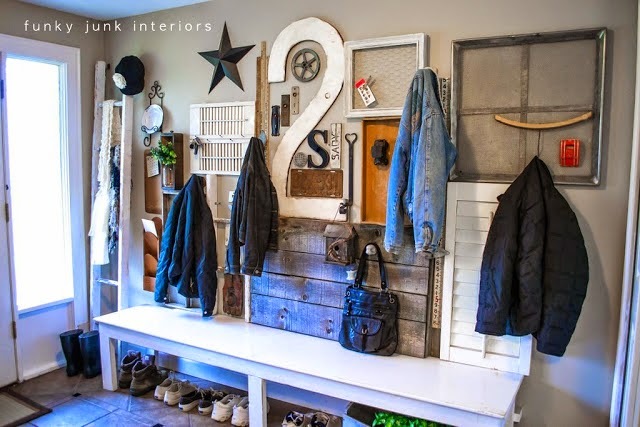 Along with the examples shown below there are some great ideas for small spaces for those that don't have a defined 'entryway' wall. 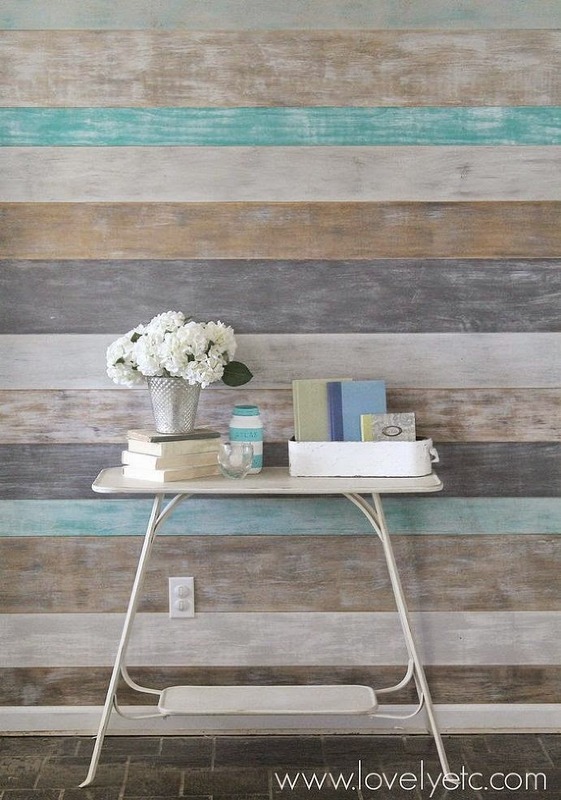 Stunning planked wall by Lovely Etc. As unique as these examples are, they all show how an entryway can be used to define a home's style. When you walk into the spaces featured above, the style and personality of the owners is obvious and makes you want to see the rest! 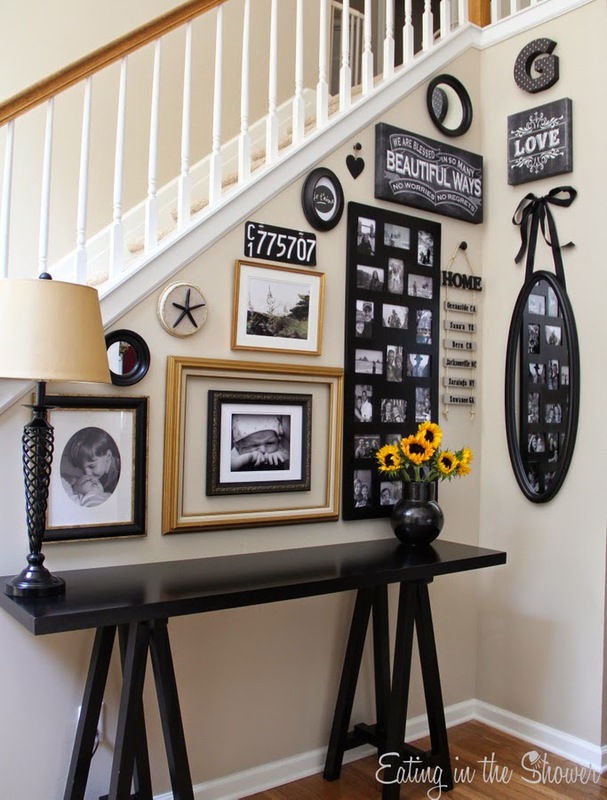 To find ideas in all shapes and sizes for your entryway walls, be sure to check out the rest because this was just a peek at the gorgeous ideas. 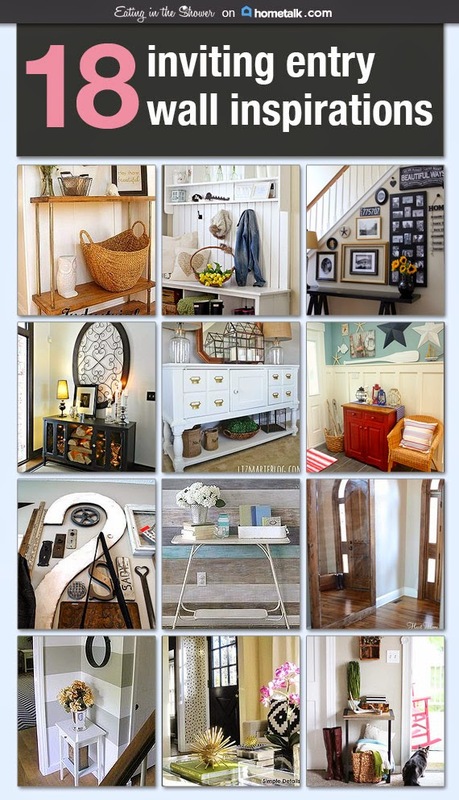 Click on the graphic below or here to see my entire Entryway Inspiration Board and be sure to take a look around at the rest of my boards on Hometalk. Thanks for stopping by and thanks to Hometalk for the fun opportunity!